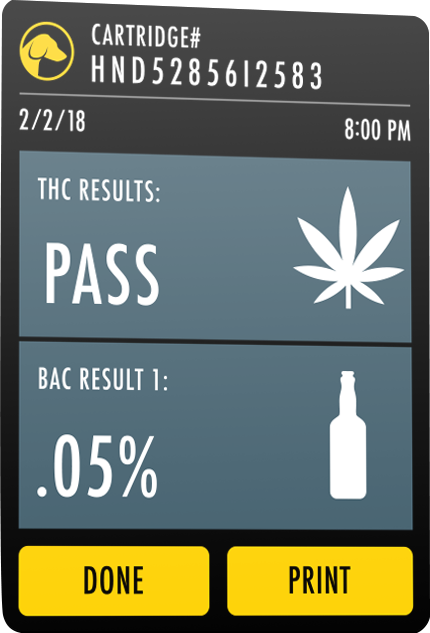 Confidently determine recent marijuana use. Avoid detecting marijuana use from days earlier. 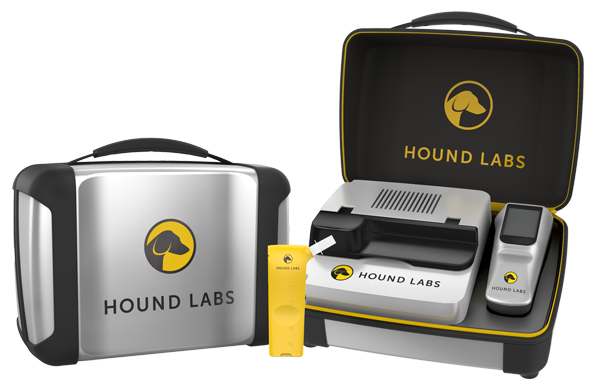 Collect samples without touching oral fluid, blood, and urine. 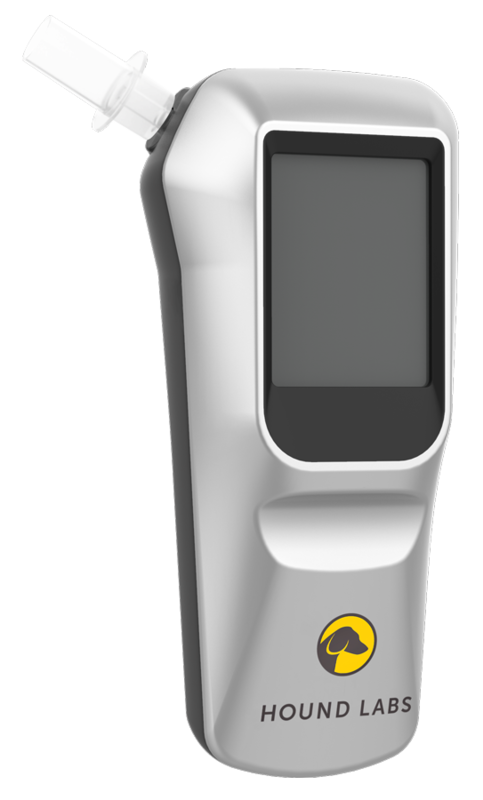 Uses one-of-a-kind technology to measure recent marijuana use that correlates with the peak window of impairment identified by global researchers. 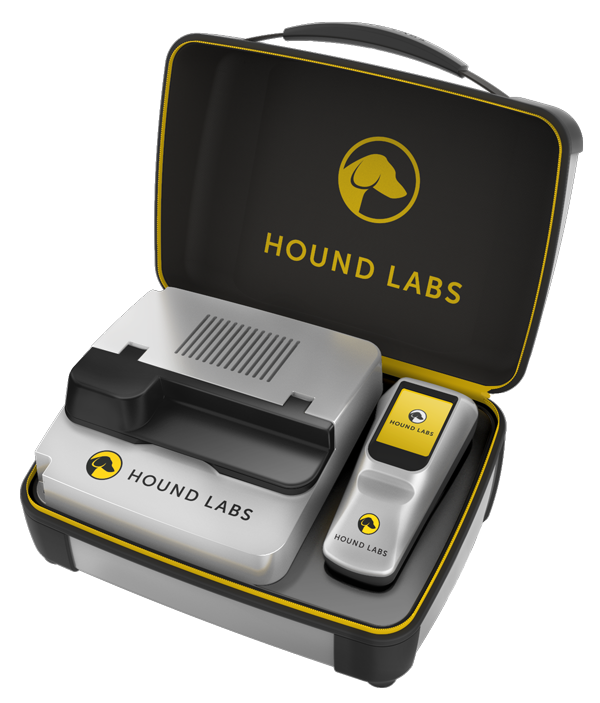 Why is the Hound marijuana breathalyzer different? Measures recent use regardless of how marijuana was consumed. 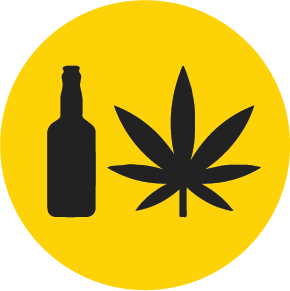 Measures two of the most commonly combined substances — marijuana & alcohol. 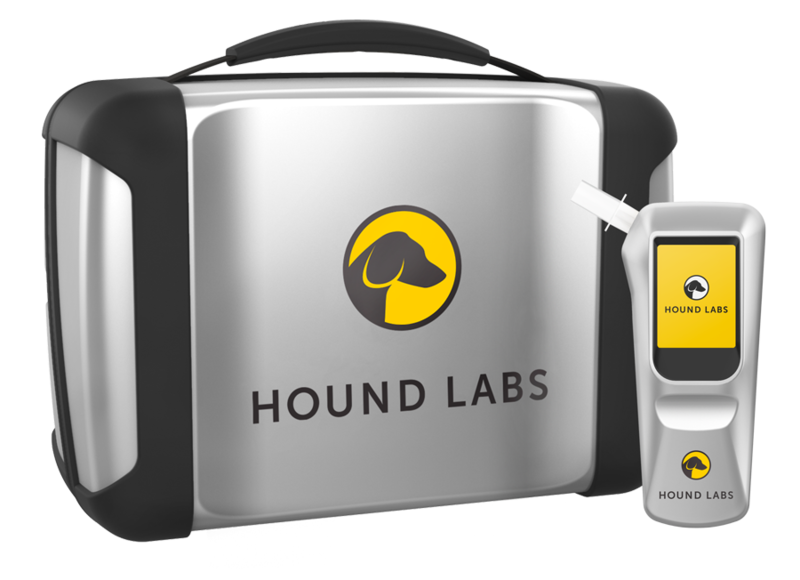 Captures two samples — one for immediate results and one for future analysis. 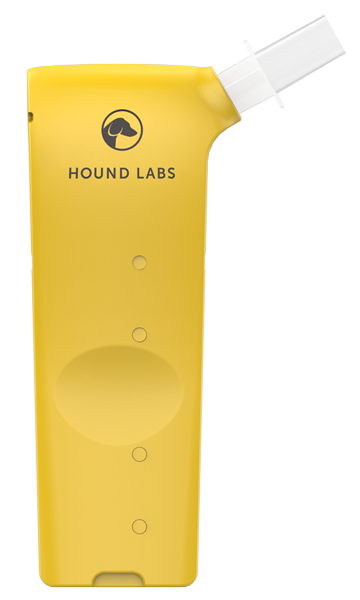 The rugged Hound Labs device withstands everyday use in the field. Individual test data is encrypted on the cartridge. 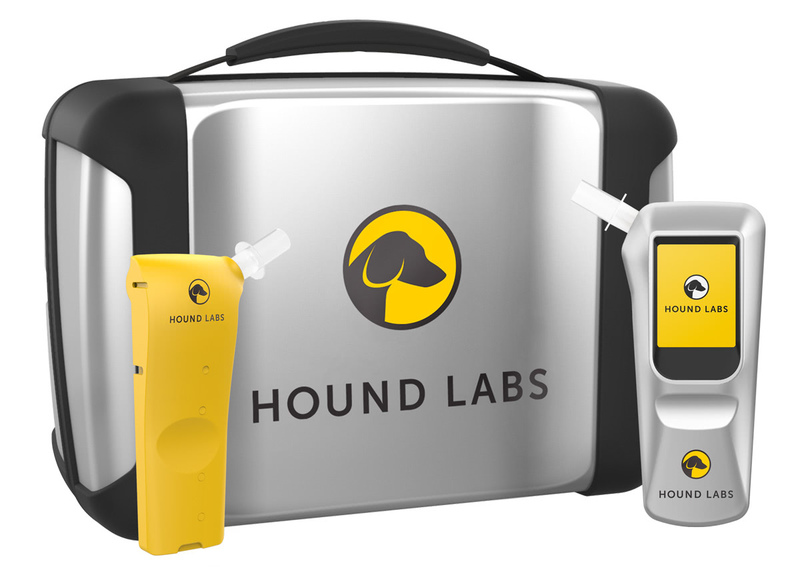 Multiple results are stored on the handheld unit and identified by a unique ID. 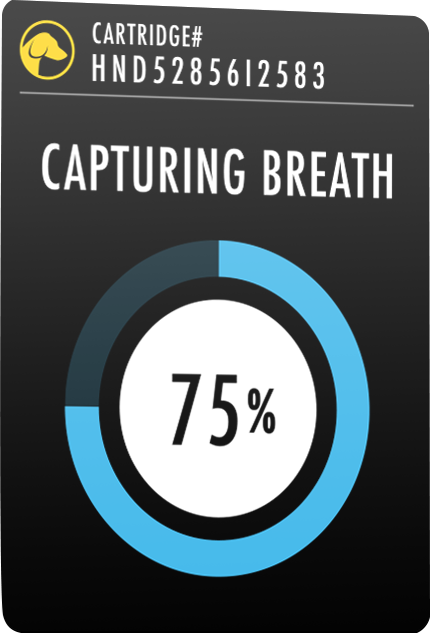 Single-use cartridge with built-in mouthpiece attaches quickly to handheld unit. 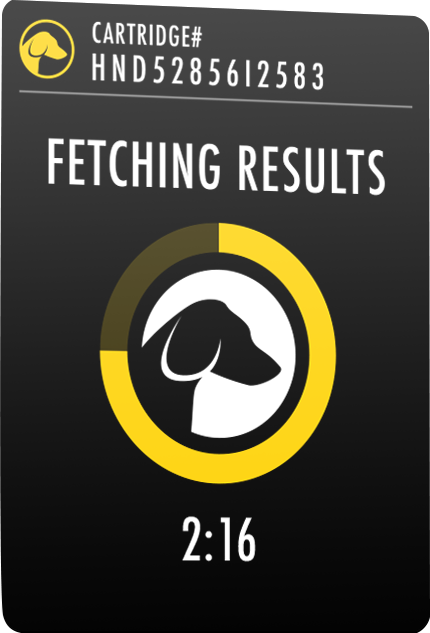 Stores encrypted results to ensure privacy. 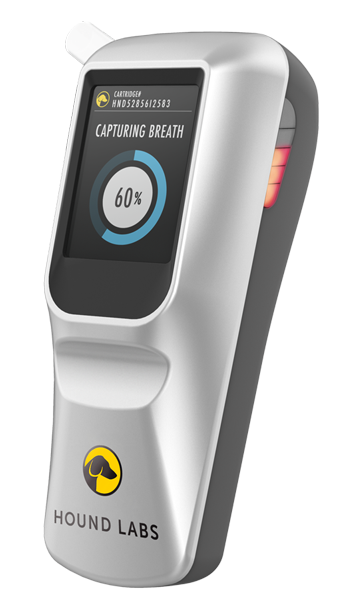 Automatically stores two breath samples in separate compartments within the cartridge: First sample for immediate processing in the field and second sample for future analysis if required by testing protocols. 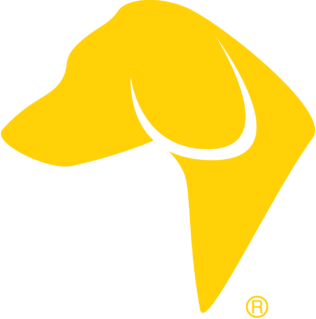 DISCLAIMER: Product information based on pre-production design. Final product specifications subject to change.